Mrs. Paulette Lundy is the founder and owner of Segue Legal. Her practice includes Estate Planning, Living Trusts & Wills, Employment Law, Family Law, Elder Law and Business Law. 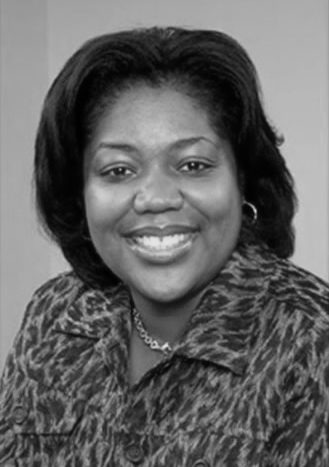 Paulette has her undergraduate degree from Pace University in New York and her Law Degree from the University of Miami in Florida. She began her career in litigation then transitioned to the current practice areas of law. She enjoys and continues to serve as a resource for families and individuals as she helps to create legal solutions specific to their needs and desires.